Buyouts are nearly taboo in Japan and blue chips hate selling non-core businesses. 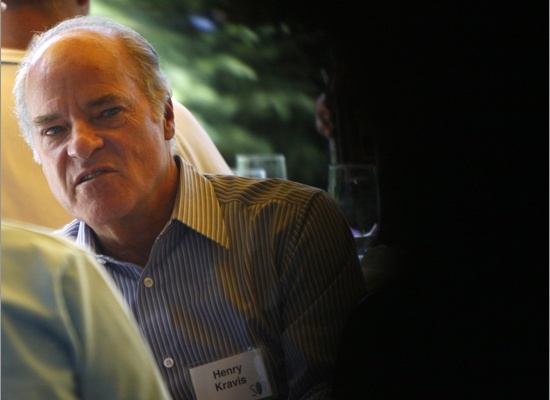 So KKR’s 2013 purchase of Panasonic Healthcare broke new ground. Now Mitsui, a pillar of Japan Inc, has sunk $500 mln into the healthcare firm. That further validates KKR’s collaborative approach. Japan's Mitsui said on Nov. 18 it would acquire a 22 percent stake in Panasonic Healthcare for 54.1 billion yen, worth about $510 million, from KKR. After the deal the U.S. private-equity firm will own 58 percent of Panasonic Healthcare, which makes blood-glucose meters for diabetics, while former parent Panasonic will keep its 20 percent stake. KKR completed the takeover of Panasonic Healthcare, valuing the business at 165 billion yen, in March 2014. The following year, the company agreed to buy Bayer Diabetes Care from Germany's Bayer for 138 billion yen.